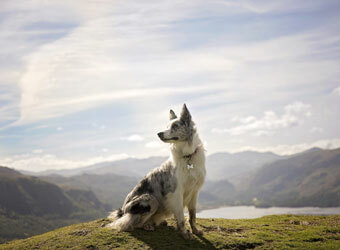 The Lake District offers some truly stunning scenery, as a result you may want to capture some professional photos of your dog while enjoying the area. There are a number of professional photographers in the area who specialise in pet photography. Why not take the opportunity to capture your memories with a professional photo while taking in these glorious surroundings. Louise Thompson Photography captures your pet(s) in an outdoor location of your choice. No matter what breed or personality, what energy level or age, I take the time to get to know you and your companion(s)... to really understand what it is you would like to accomplish during our time together. Wet Nose Photography are completely dedicated to photographing only dogs and strive to capture the beautiful details of your pets in idyllic surroundings so you can remember them exactly as they are today. 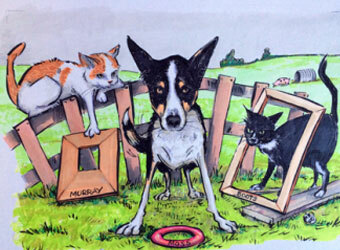 Bespoke and completely hand drawn on paper or digital cartoon portraits of your pets. Drawings are designed to immortalise the unique character of your animal and can be treasured for life. 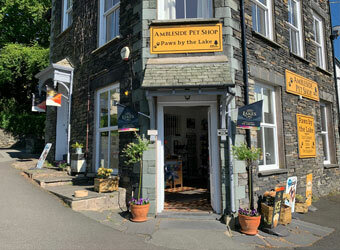 Mike Bryson is one of the foremost and most experienced caricaturists in the UK. 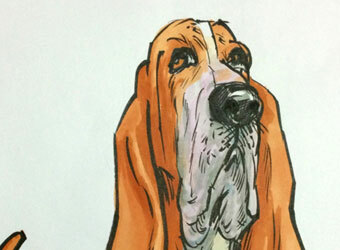 A pet caricature is the perfect gift for someone who loves their pet more than themselves.